After 20 years of racing cars and a decade as a tire industry brand ambassador, ACP brings his knowledge of tires directly to you for unequaled convenience and confidence through ZipTire. Save valuable time for work and recreation when you call ZipTire for tire delivery and installation. We're more convenient than a brick-and-mortar store, offering clear, no-nonsense advice on what tires your car needs. We aren't bound to any brand and don't carry inventory that we're required to sell, so we're free to recommend you the best tire for your car and lifestyle. Experience the easy way to get tires, and never step into the tire store again. Save time with mobile tire service at your home or office. Our service area spans multiple counties across California and includes major cities like Los Angeles, CA, Hollywood, CA, and Burbank, CA.  Request service today and leave the brick and mortar tire store behind.